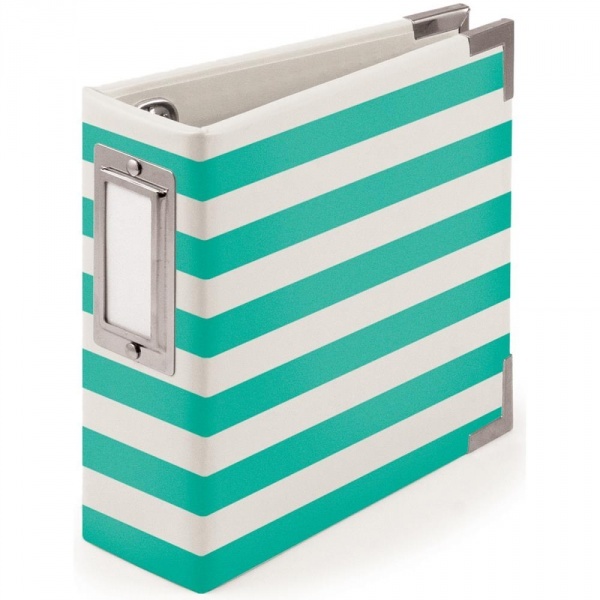 We R Memory Keepers-Instagram Album: Neon Teal. The perfect album for showcasing your instagram photos or small scrapbook pages! Made with Italian style faux leather. This package contains one 4x4 inch Instagram album with two D-rings, seven protective pockets with one 4x4 inch sleeve and three protective pockets with four 2x2 inch sleeves. Acid free. Imported.